This change is more geared towards developers than users. According to Magisk creator topjohnwu, the source code of Magisk was becoming overwhelmingly huge and hence developing for Magisk was becoming more and more annoying. Magisk v14.6 features a new restructured project which now exists as a single Android Studio Project. Those who want to work with Magisk can simply select the whole folder and start developing. Magisk v14.6 is bringing a lot of stability fixes. Firstly, the invincible mode has been completely rewritten. Also, a new daemon “magiskinit_daemon” has been added which will automatically respawn magisk daemon if it crashes. Several other bugs have also been fixed to provide a smoother experience to Magisk users. According to the developer, although Magisk Manager doesn’t see a whole lot of visual changes, the v16.6 brings tons of under the hood improvements. Repackaging Magisk Manager now works much better and more reliably. Also, previously saved settings will now seamlessly migrated from the original manager to the repackaged one. Also, tons of compatibility code has been added to support all possible su database setups. Magisk v14.5 brought the capabilities of hiding Magisk files from being detected by third-party apps. It’s known in the rooting community that several apps, for example, Netflix are not supported on rooted devices. MagiskHide lets the root access go unnoticed by those apps. 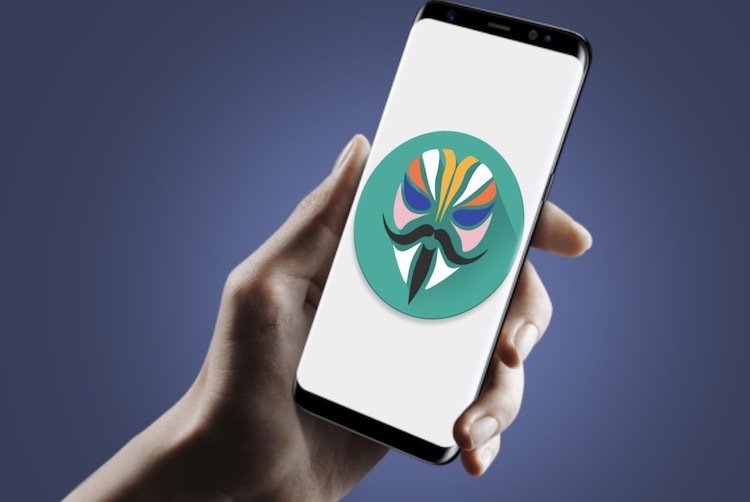 Magisk v14.6 brings a ton of improvements to MagiskHide which will make it even harder for third-party apps to detect root. That said, there are certain apps which can still detect root even after the Magisk v14.6 update. As you can see, Magisk 14.6 brings a ton of improvements both for developers and users. If you want to root your device, you should definitely take a look at Magisk. Not only Magisk makes it easier to root your device, it also supports a ton of modules which make rooting your device a fun experience.